guys. 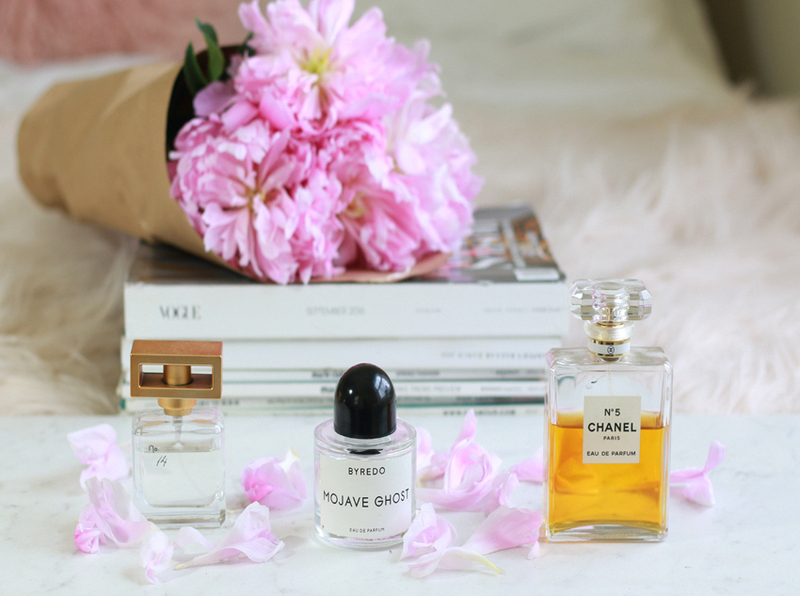 I'd love to collect more perfumes but my body chemistry is a little weird. I may like a perfume on someone or sniff but on myself, the scent usually changes. 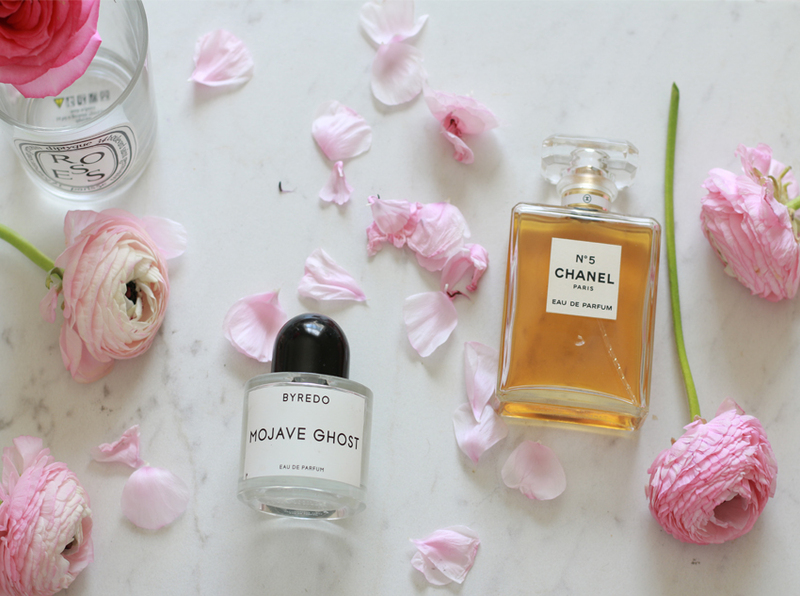 I'm always looking for new perfumes that goes with my body chemistry. I know Chanel #5 is a bit older lady like but I quite like the scent. 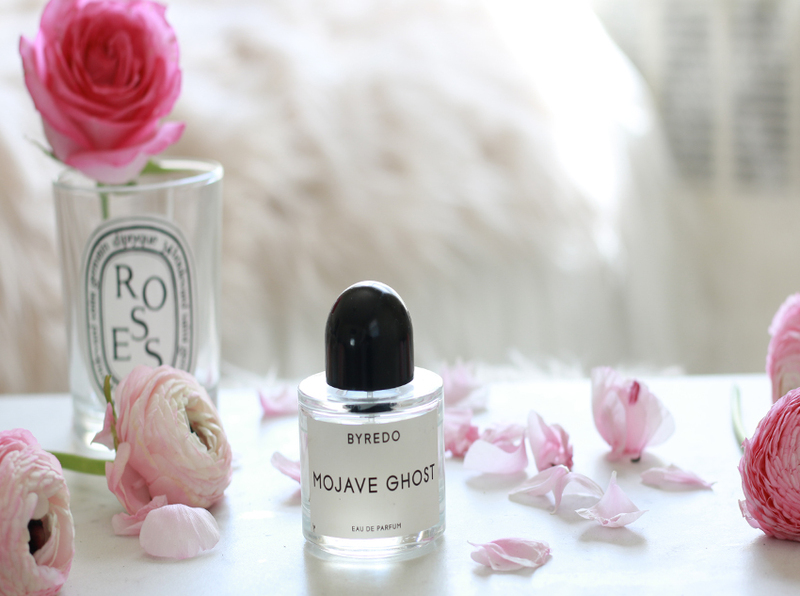 I love Mojave ghost's freshness and the sweetness from #14 from anthropoligie. 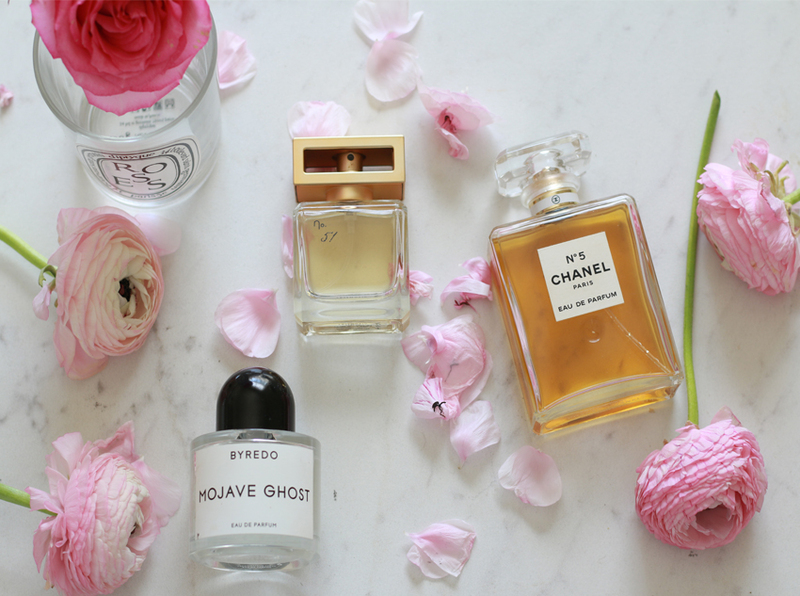 What are your your favorite scents?